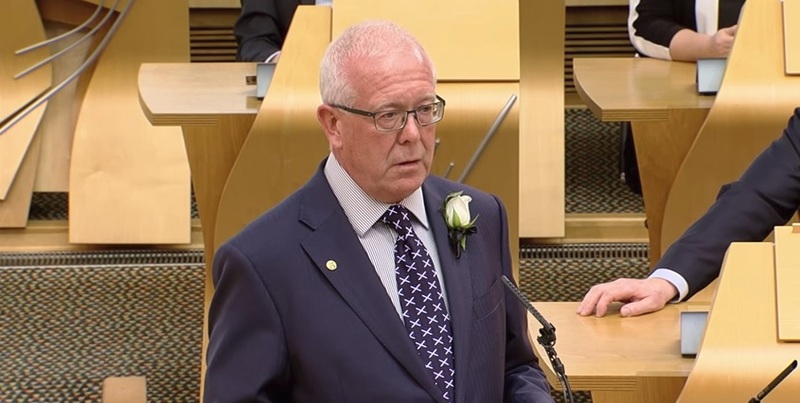 Bruce was first elected to the Scottish Parliament in 1999 to serve the Mid Scotland and Fife region. He was later elected as the MSP for the Stirling Constituency in 2007. 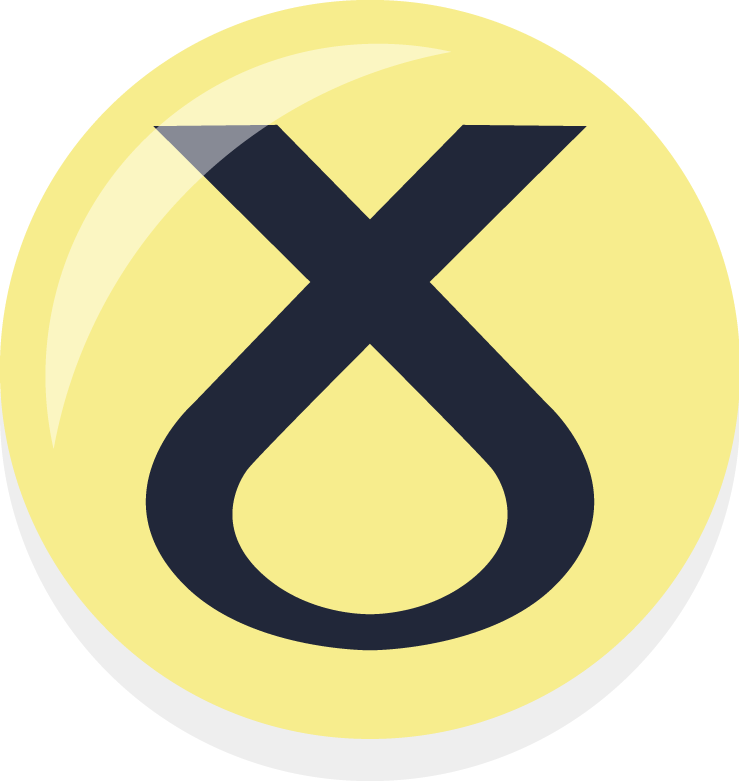 Prior to being elected to Holyrood, Bruce was a Civil Servant and the Leader of Perth and Kinross Council. 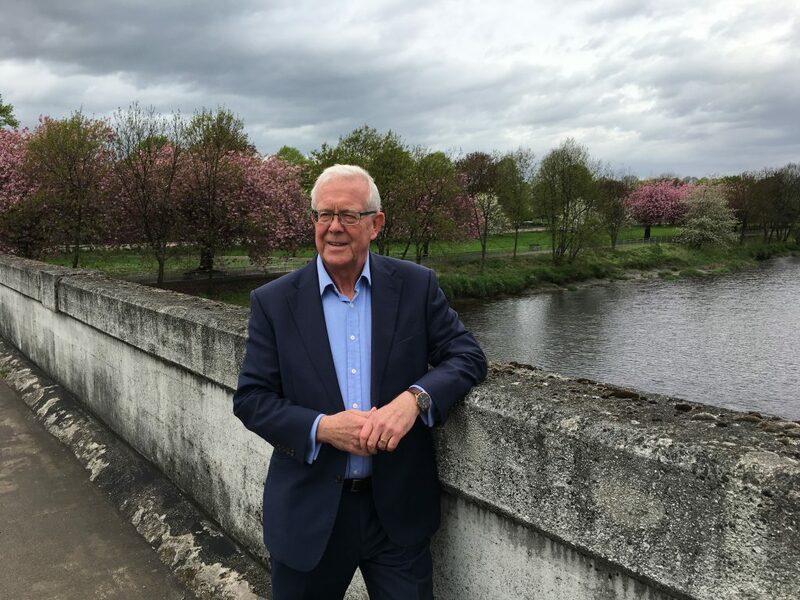 As well as being a proactive constituency MSP, Bruce has also served in the Scottish Government as the Minister for Parliamentary Business (between 2007 – 2011) and then the Cabinet Secretary for Parliament and Government Strategy (2001 – 2012). 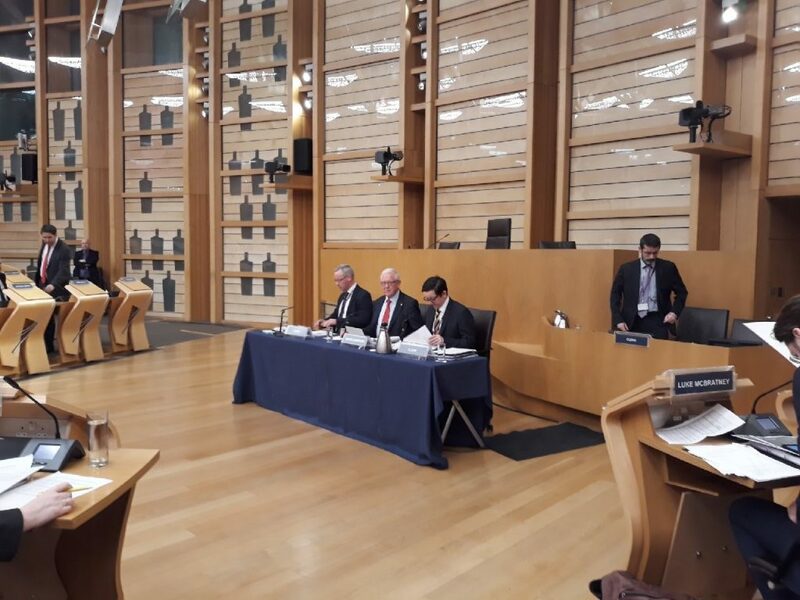 Today, Bruce is the Convener of the SNP MSP Group in Holyrood as well as the Convener of the Finance and Constitution Committee – working with MSPs of all parties to scrutinise matters such as Brexit, devolution and Scotland’s Budget. His constituency team is based in his office at Stirling Enterprise Park and can be contacted via his contact page. Click here for a list of my upcoming advice surgeries. Promoted by Lee Robb on behalf of Stirling SNP, both of 22 Campbell Court, Stirling, FK7 9EG. Paid for and managed privately at no cost to the taxpayer.